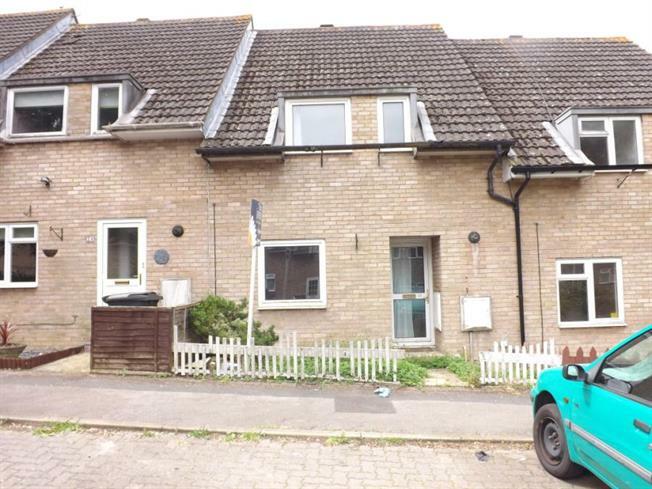 3 Bedroom Terraced House For Sale in Swindon for Offers in excess of £150,000. Sold as seen; No chain. Two Doubles, a single, and a family bathroom. A renovators dream - in need of a full internal make-over, this is a spacious three bed close to the Link Centre in West Swindon. With allocated parking and an enclosed rear garden it would be perfect for first time buyers.